How To Develop Leaders That Make An Impact! Leadership is a discipline, you can find in many places! You should be vigilant to understand and comprehend the leadership’s expression and development when it is practiced. In my line of work, I found myself, often, to search within various subjects and areas, to comprehend some pieces of information, required for certain tasks. Training, pedagogy, and education are some of those areas. Searching for certain principles, the other day, I came across to the site of one of the best schools of Athens (Greece), the Anavryta (Anavryta Experimental Lyceum), reading about the “Seven Laws of Salem” and their contribution to the development of the children. Reading these principles, I could not stop wondering, how many similarities they have with analogous principles, required for developing leadership skills. What Does Salem Mean For You? Most people, when they look up or see the word Salem, think about Salem, Massachusetts in the USA and its history. But this is not the case. 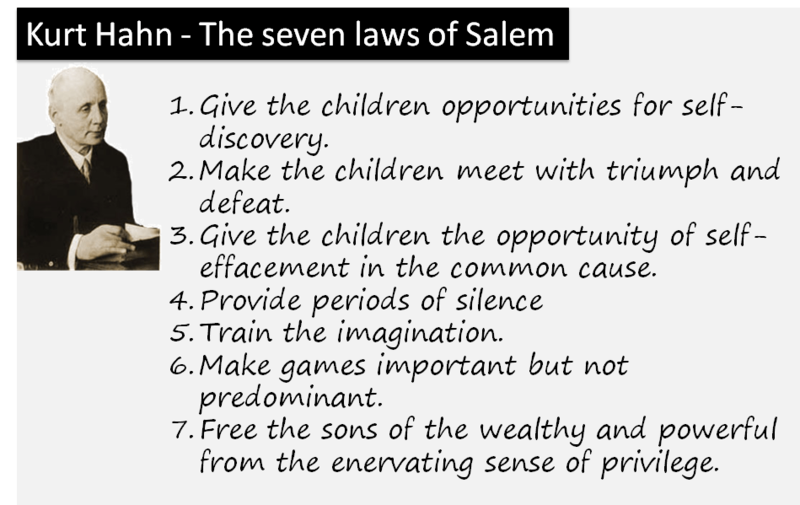 The “Seven Laws of Salem” mentioned here, related to the city of Salem in Germany and to the Schule Schloss Salem (School of Salem Castle, Salem Castle School) where Kurt Hahn, around 1930, developed 7 basic principles for character development in children. Character, though, is a basic ingredient to the discipline of leadership, and, by analogy, these principles can contribute to a great degree in the leadership development. “, by John Raynolds, Rob Chatfield, Jimmy Carter (Foreword), Outward Bound USA (Corporate Author) and others, in which they are referred as Seven Principles in Character Development and the authors explain their effect on Leadership). Would you like to be a leader and influence people in a positive manner? You need to change behavior, to commit to your goals and become the person you always wanted! 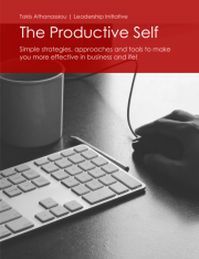 Get a copy of my free book and start to focus on what’s important for you and the people follow you. 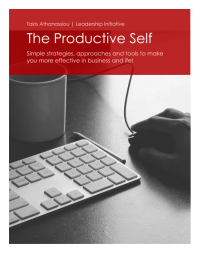 Subscribe today and find out, how and why! The 7 laws of Salem can today, formulate a raw model and basic guiding principles for current leaders. Give the leaders opportunities for self-discovery. The first mandate in Delphic maxims and the basic ingredient in the Greek Philosophy is to “Know thyself“. A leader should be given the opportunity to know him/herself, to acknowledge its strengths and weakness, to clarify, his/her goals and values, to know who he/she is, and where he/she going to go. Make the leaders meet with triumph and defeat. A leader should encompass both in his/her actions, his/her victories as building blocks for the continuation of his/her path and his/her failures as valuable experience and learning challenges on what is not working. Give the leaders the opportunity of self-effacement in the common cause. Someone who is expecting to lead, should he or she be prepared to follow and serve others, as well. More so, when he or she is devoted him/herself to a greater common good, according to his/her conception. Valuable lessons in this area can be drawn be the basic philosophy and principles of Servant leadership (more information can be found in this guide). Provide periods of silence. A leader should be able to free space for his/her thought, to have time for self-discovery and reflection, to evaluate his/her goals, path, means, values, to re-evaluate and continue, adjust or amend, his/her course of action. 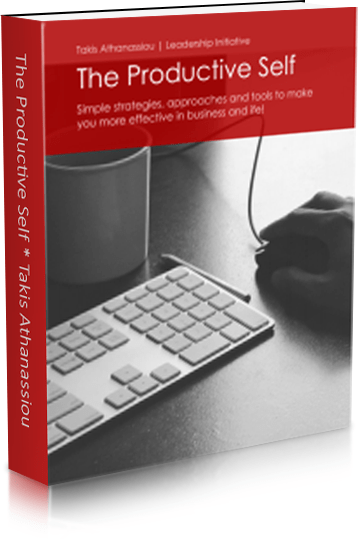 , to form solid social connections, to employ win-win situations and to visualize the required results in order to find the best ways in achieving them. “, a very important distinction for leadership), providing an excellent base for the easy and effortless cultivation of various social skills in a simulated environment (such as co-operation, conflict, win, loose, teamwork, etc.) while some other games provide an excellent opportunity for the development of strategic thinking (such is Chess, game of Go, etc.) The key ingredient, here, though, is the controlled allocation of time, for such activities, in order not to become dominant factors in someone’s life. Free the sons of the wealthy and powerful from the enervating sense of privilege. A culture, an organization, a company, a leader, should provide equal opportunities, options and chances to everyone to gain or benefited by the knowledge, skills, resources provided, in a certain environment. No one should be treated differently, because of decent, status, authority, race, or any other discriminating factor. A culture, a network or an environment of cultivation of leadership skills, aspiring for the grooming of a new generation of able, competent and value-based leaders, should provide equal opportunities to everyone for proving his or her capabilities. Question: Do you think you can benefit from these principles? Do you think you can use it, in order to educate and training your children, your co-workers, your friends, your associates in a new culture of leadership? Can you benefit by incorporating them in your life? You can leave a comment by clicking here.